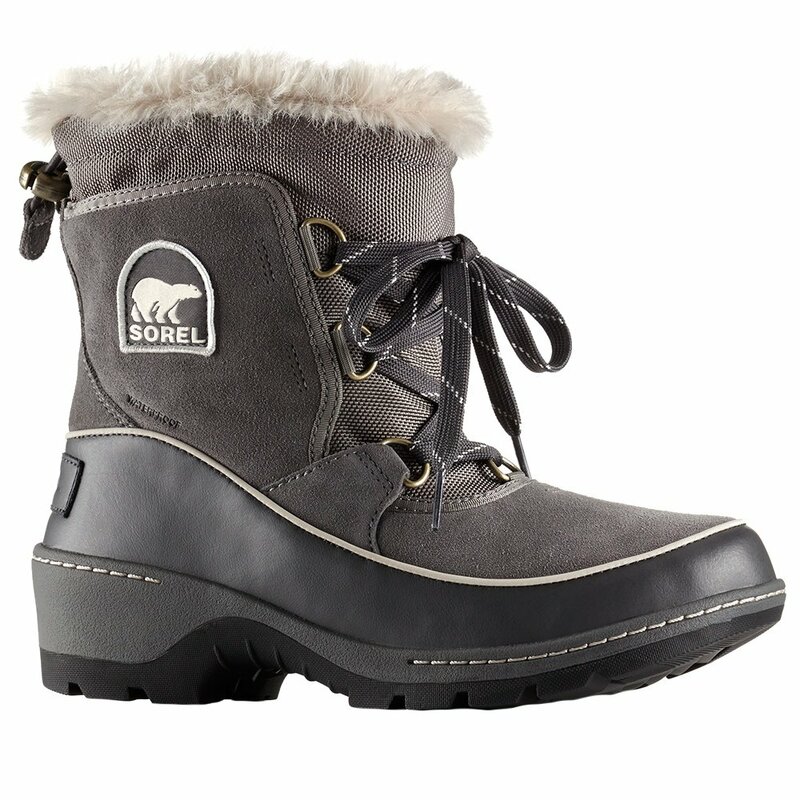 Sorel's Tivoli™ III Boot explodes to life with rich fabrics and trim throughout. Its upper blends textile and waterproof suede for rugged waterproof performance backed by a waterproof-breathable membrane. The faux fur cuff adds extra flair, while a fleece lining enhances comfort around the foot. The 100g insulation traps body heat for warmer feet and more limber toes. Under the foot, an EVA footbed provides support while a molded rubber outsole gives solid traction. "Thank you for your inquiry. The Sorel Tivoli III Boots are made of waterproof suede. We hope this information helps! "